Nonprofits may be nominated by members of the 100MARIN giving circle. 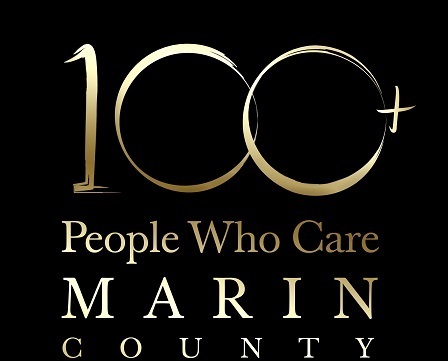 If you are 100MARIN member and have a nonprofit that you would like to nominate, please complete the Nomination Form. You will be prompted to login with your email address and password before accessing the form. If you do not know your password, click the "Forgot password" link. If you are not yet a member, but would like to nominate a local nonprofit for future 100MARIN events, please consider joining the giving circle. We would love to have you. The deadline for nominations for the Fall 2019 event is July 15, 2019. Nominations received after this date will be considered for future events.